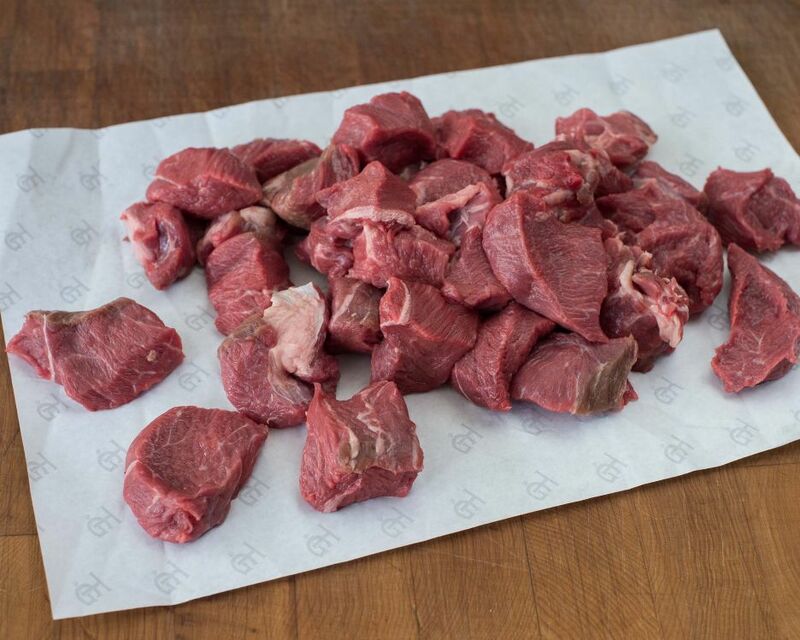 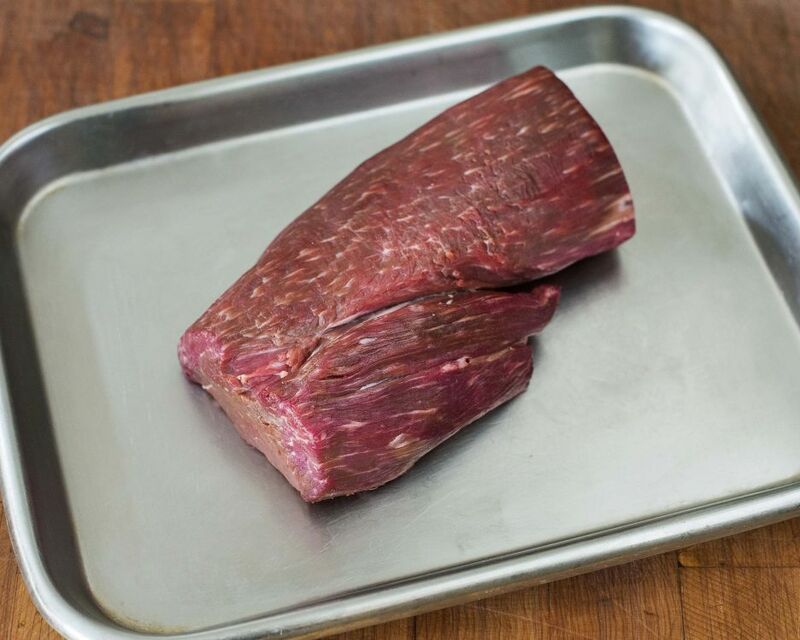 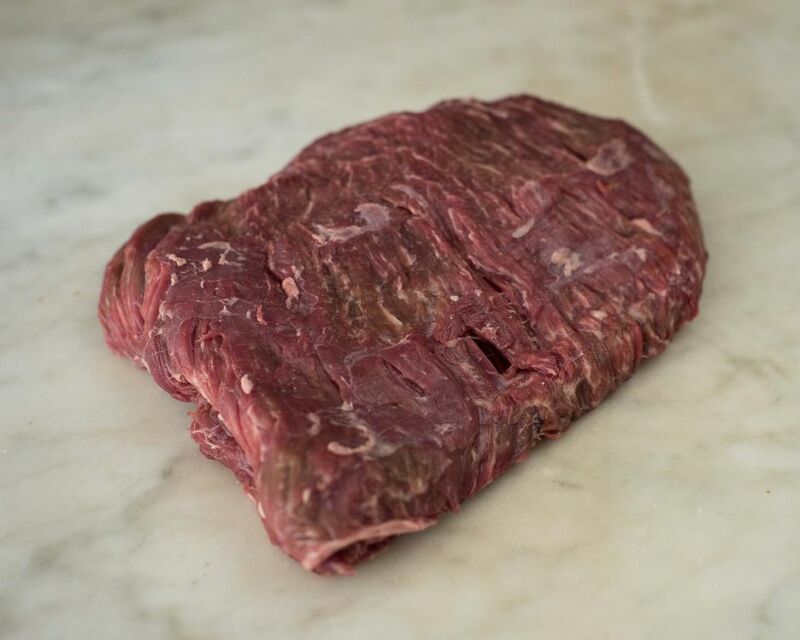 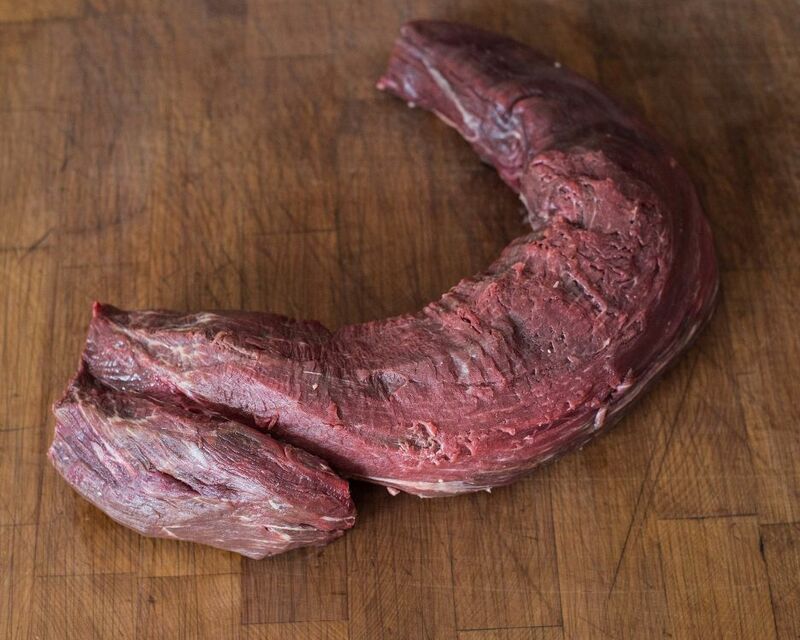 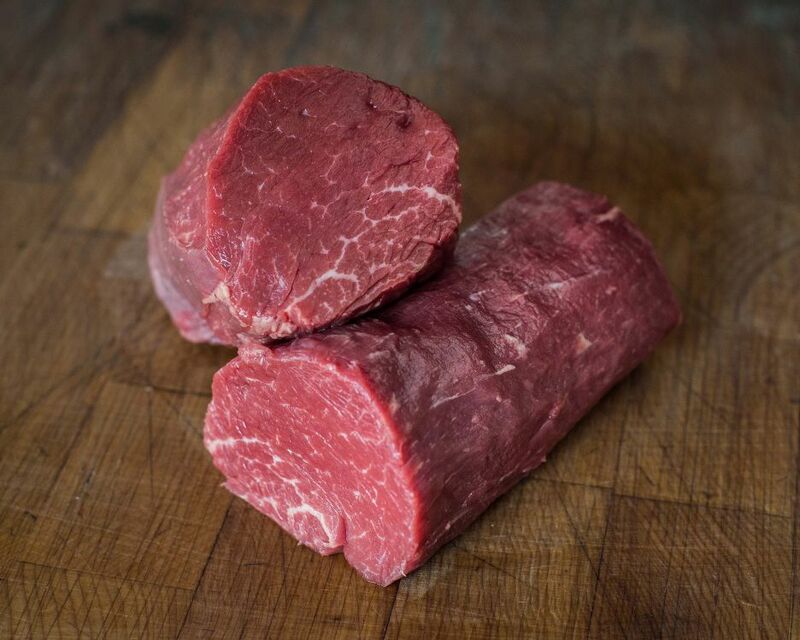 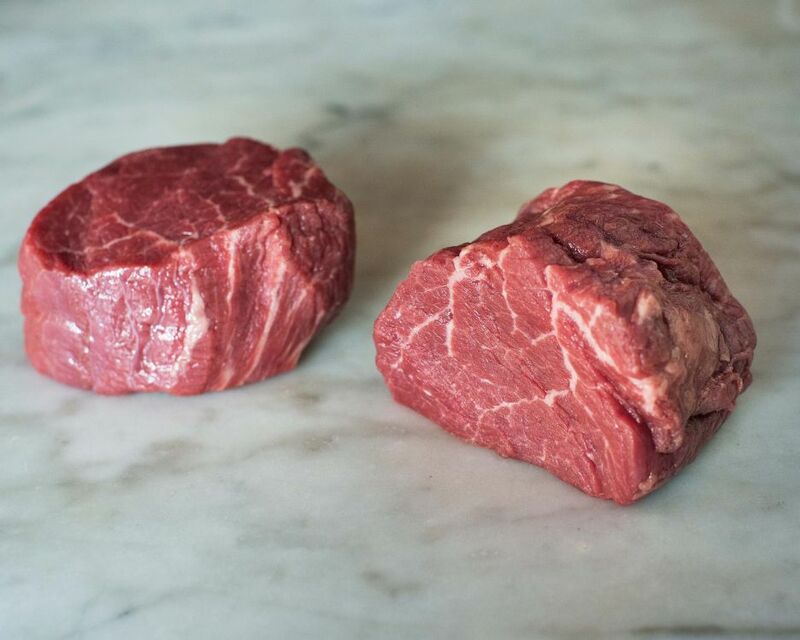 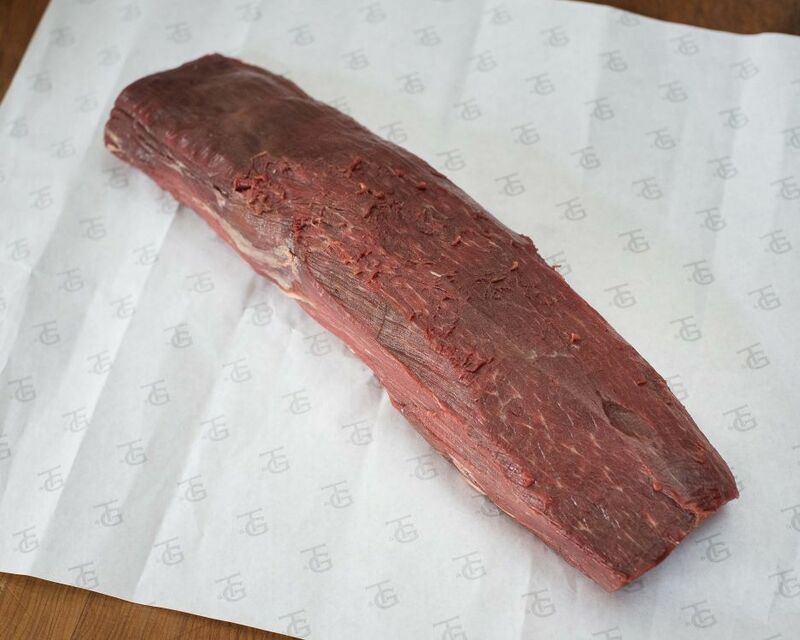 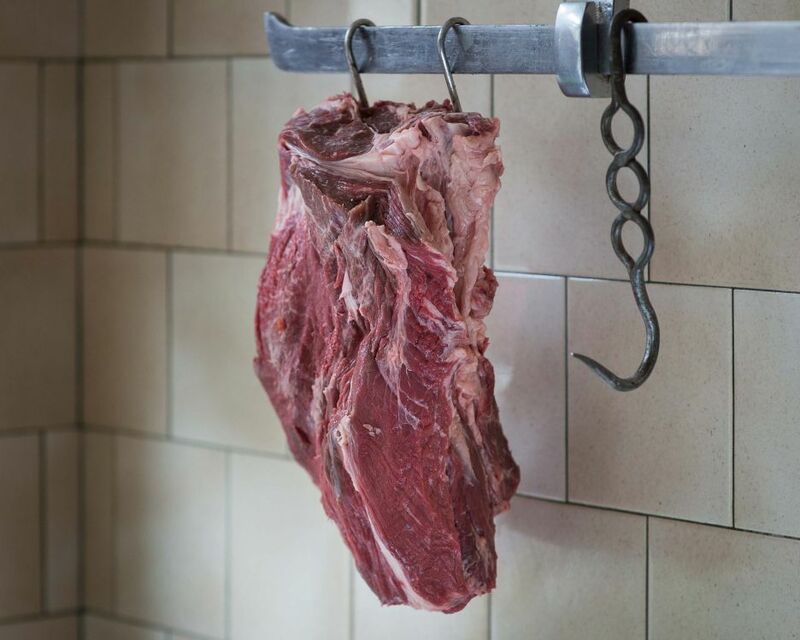 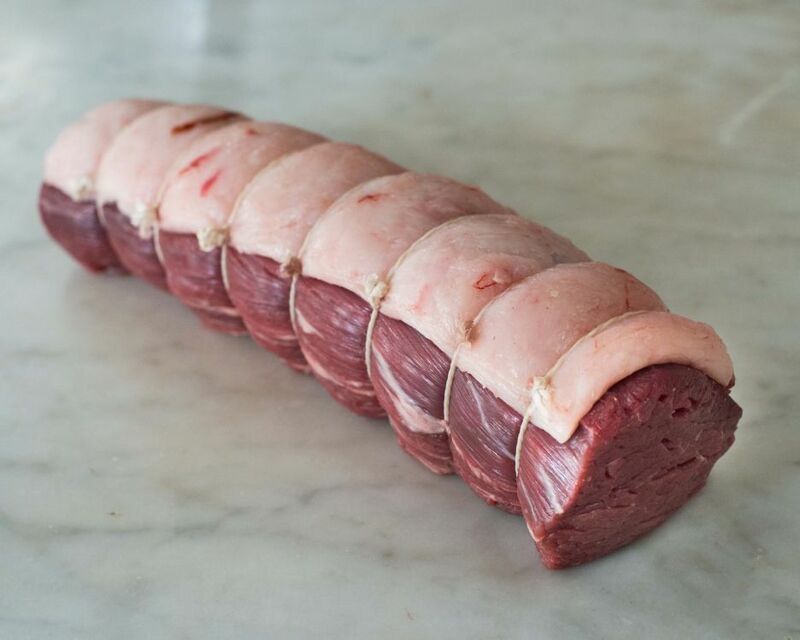 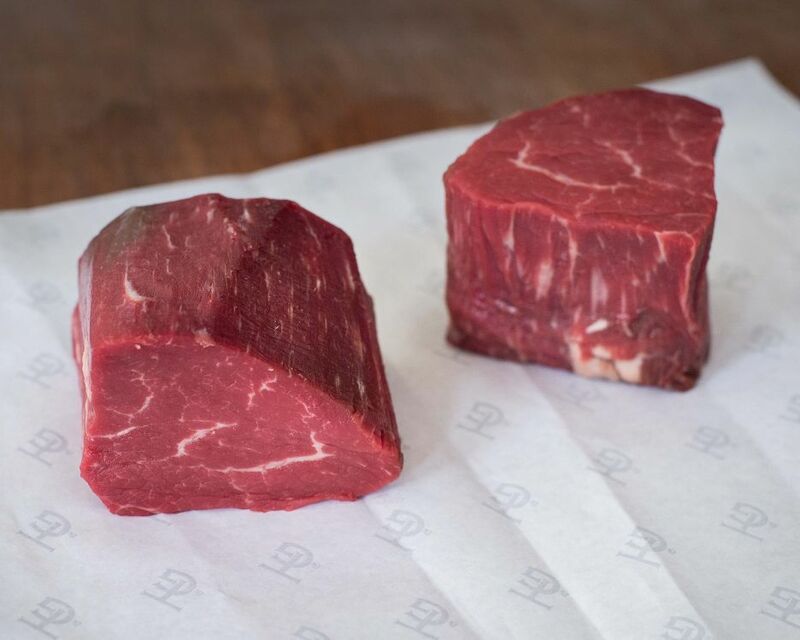 Fillet from the 'old cow' soft, and packing a real flavour. 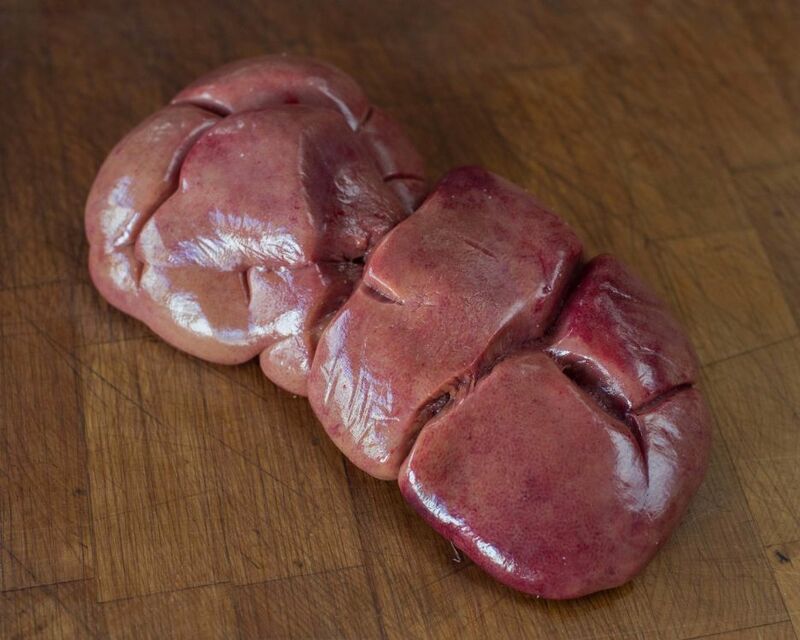  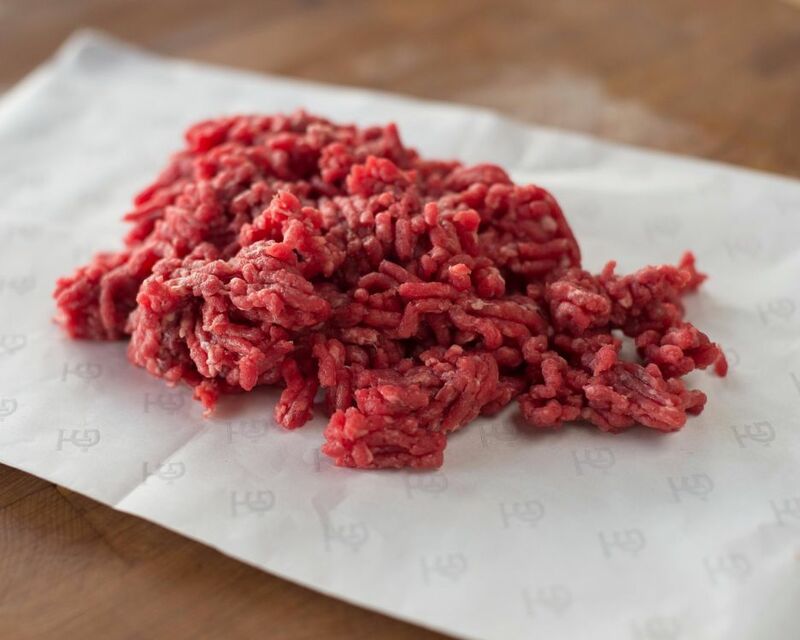 Mince made from chuck steak. 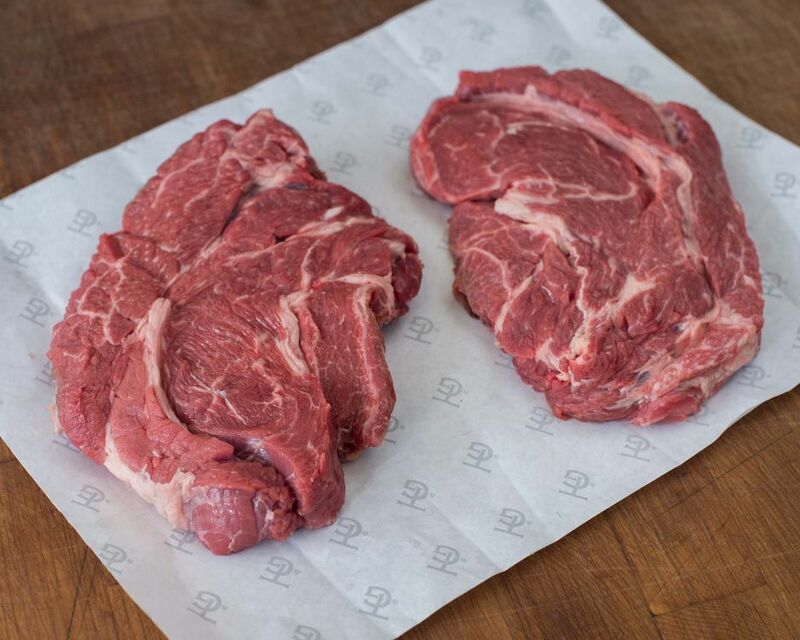 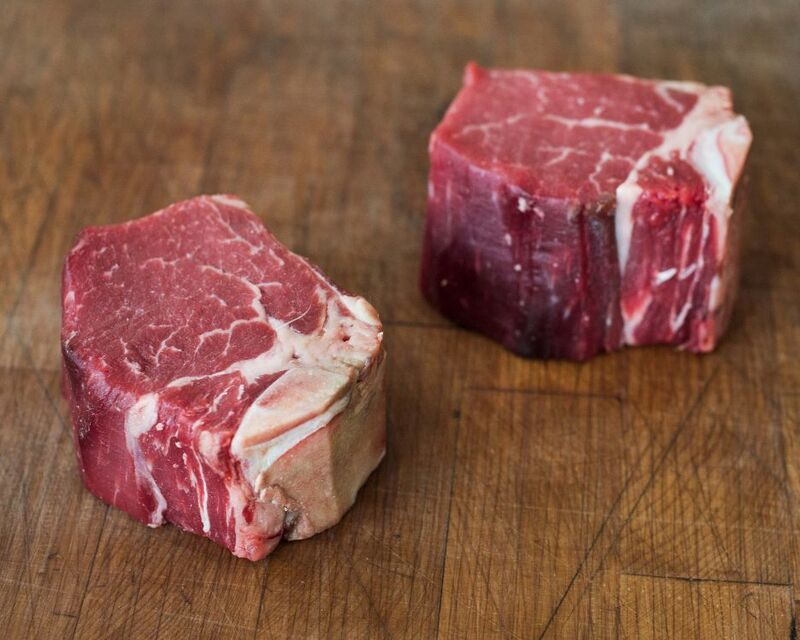 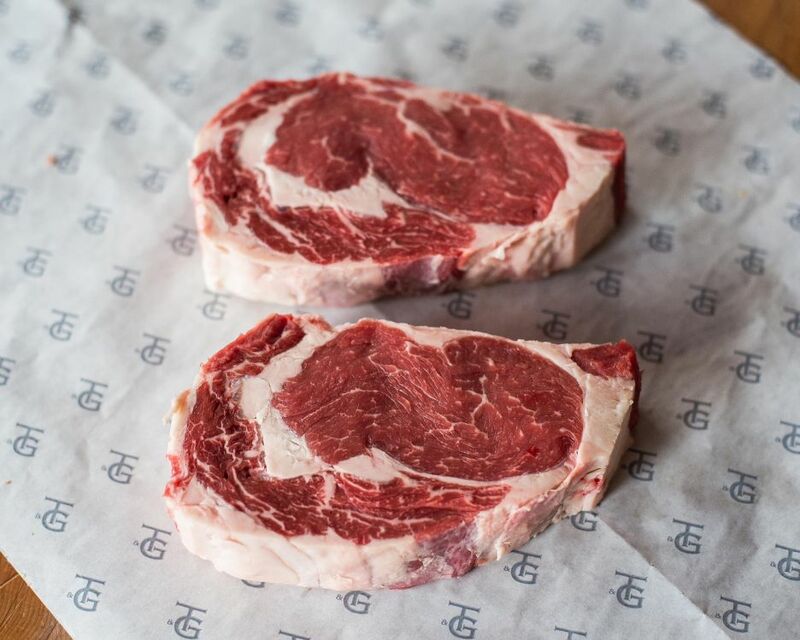 Thick cut steak with heavy marbling.